DANIEL FINLAYSON says that the Gers didn’t take their chances and could have been better after they drew with Dunfermline Athletic today. 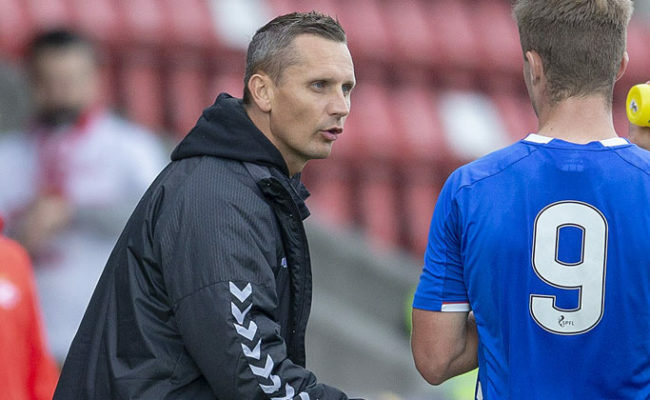 PETER LOVENKRANDS believed Rangers were going to grab all three points against Dunfermline Athletic as the Reserves pushed for a winner in the second half of their 1-1 draw in the SPFL Reserve League. 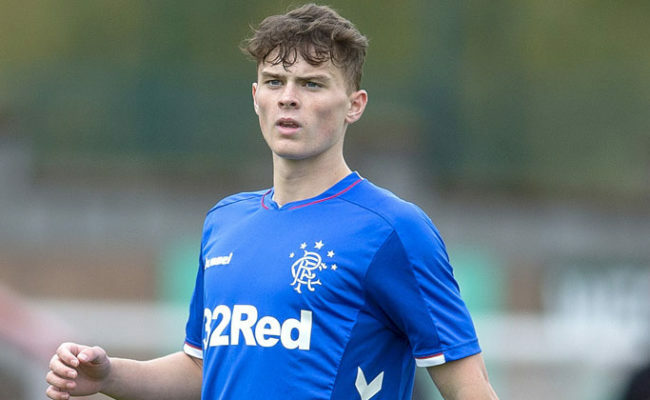 RANGERS RESERVES fought back from going a goal down against Dunfermline to earn a point in the SPFL Reserve League at New Central Park.